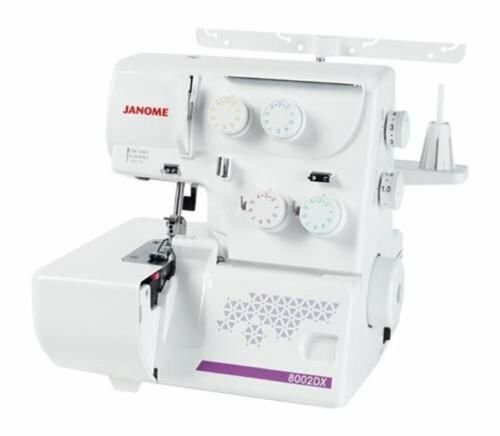 Buy the Janome 8002dx overlocker. 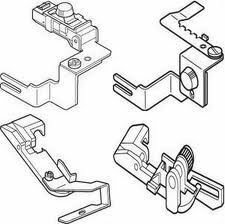 It is only is $329 . 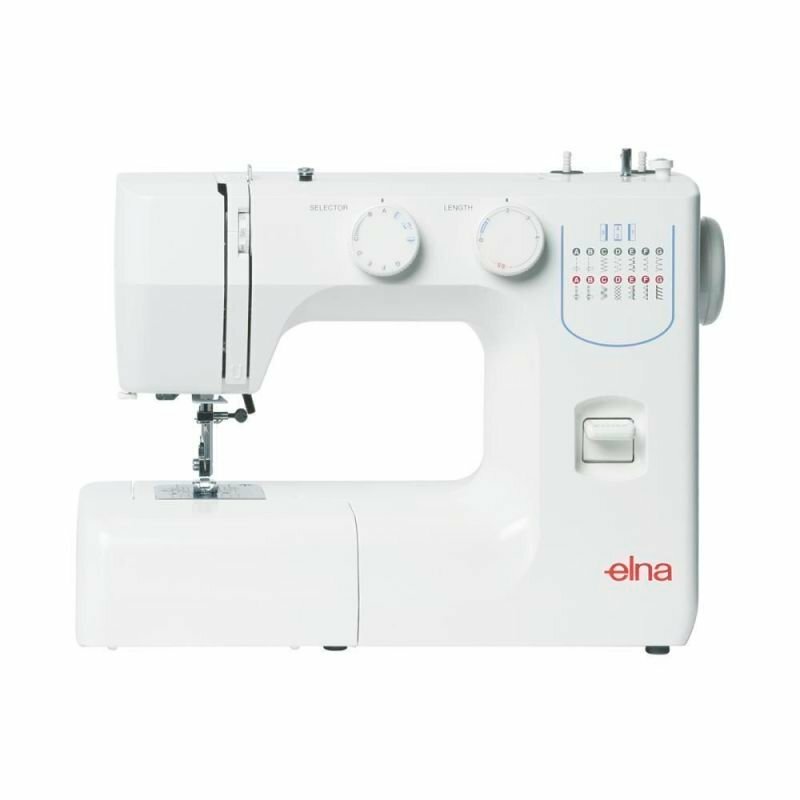 Save $270 off RRP . 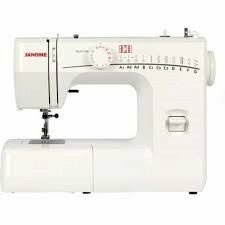 yes it does the Roll hemming and flat locking plus it has bonus feet valued at $149.. ring us on 1300137041 to order it. 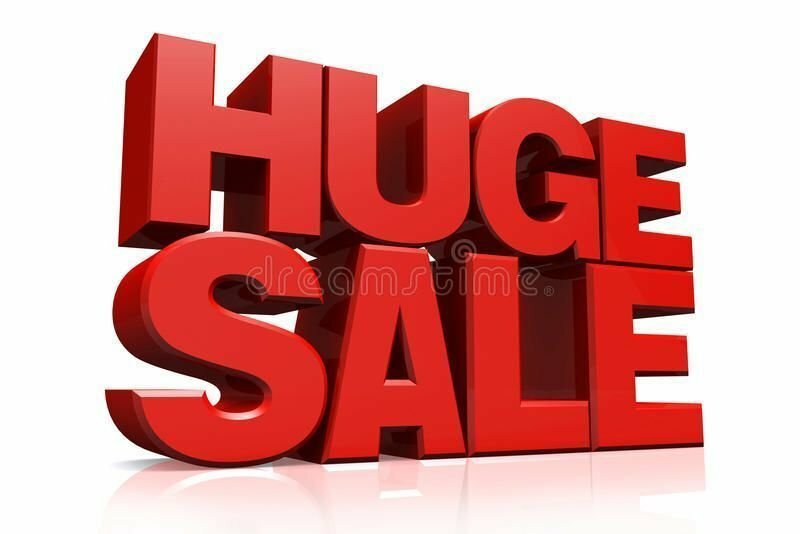 receive bonuses valued at $149 as well. 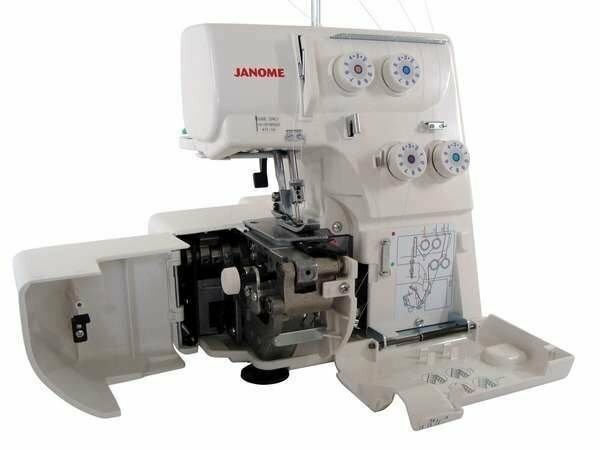 The Janome 8002dx has a five star rating, apart from its low price it is an ideal ovrerlocker for the new sewer. 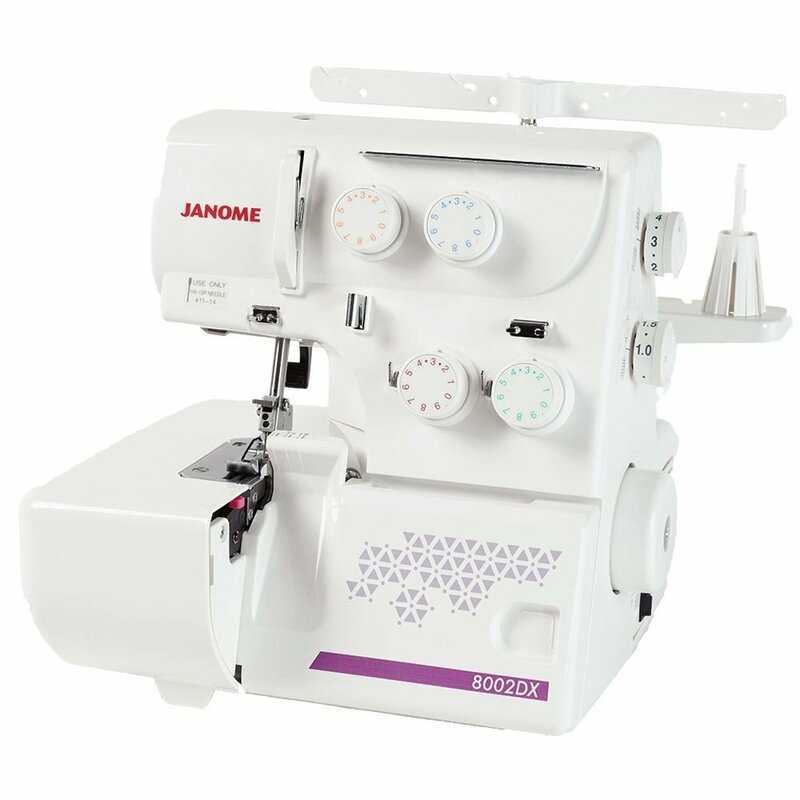 Its 3/4 thread operation ensures a professionally finished Garment ever time.